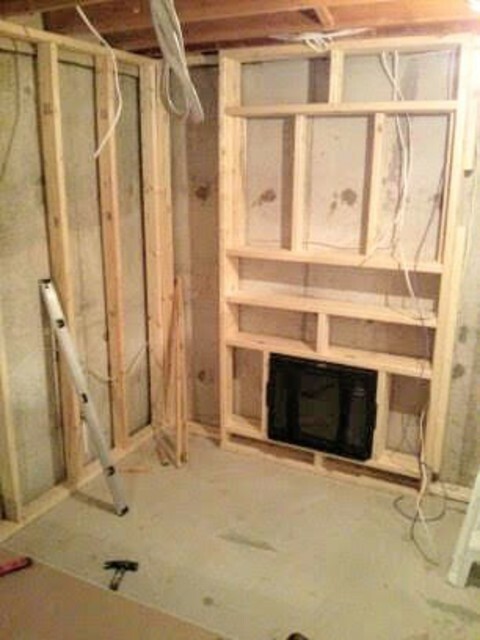 GeeBo Electrical Contracting Services is new to the Homestars Network! Garete responded to my request right away and showed up the next morning promptly at the time we agreed upon. He did a great job installing my light fixtures. Highly reliable and very pleasant! Thank you so much Susan for your review, I greatly appreciate it, was my pleasure working with you! 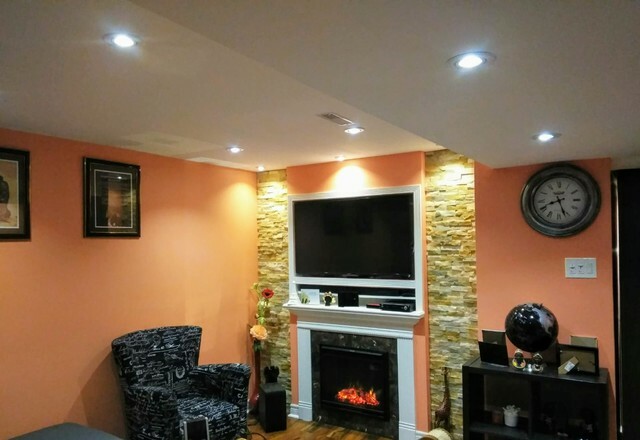 Install pot lights throughout the basement. Fixed all electrical wires. . Very satisfied. Always on time. Respectful. Thank you very much Debbie, for the time you took to write me your review about the services I did for you, it was my pleasure to be of service to you and looking forward to working with you in the future! Thank you Adwin for taking your time to send me your review, I am glad that my advice and work was of great help. Thanks again sir and it was my pleasure doing business with you! The meter panel was old and contacts corroded so I experienced power outages throughout the house. Hydro guys came over, installed a splint and recommended replacement one Sunday morning. 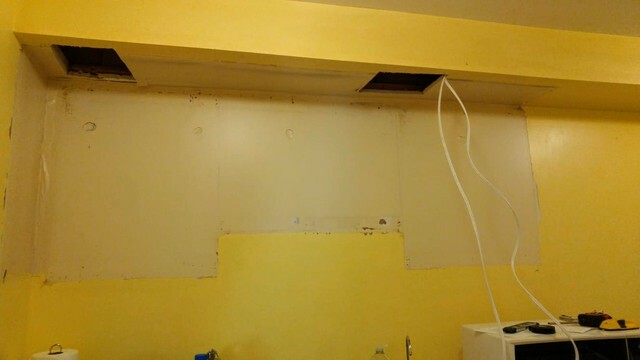 I contacted Geebo and by Tuesday the panel was replaced. No issues ever since (6 months ago). Good work! Thank you very much Radu for your review and the effort you had took to recognize my work, it has been a pleasure working with you! Had my electrical panel replaced and wiring redone. 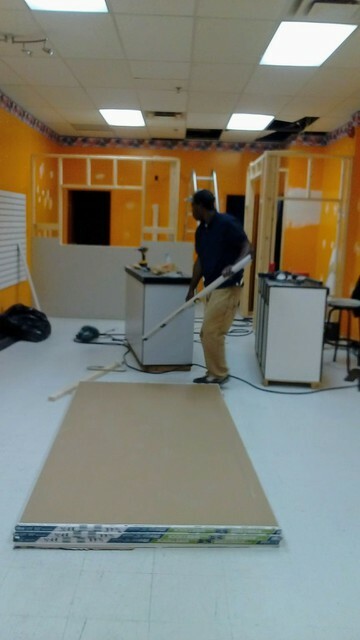 Garete was meticulous and completed the work in a timely manner. Very happy with his work. Thank you so much for your review Joseph, it was indeed a pleasure working with you! 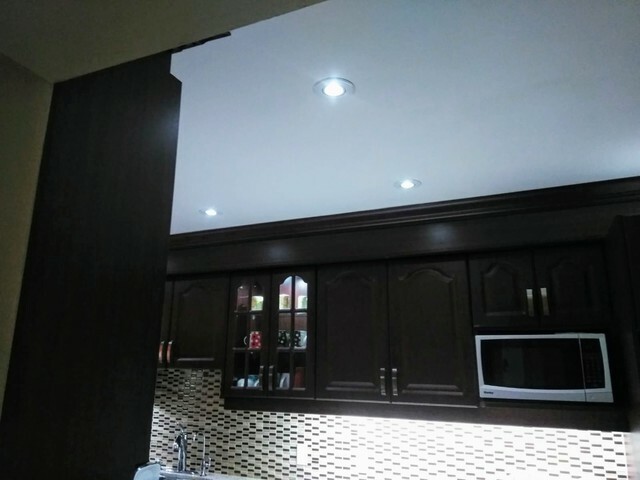 We are licensed electrical contractors specialized in residential, commercial and some industrial electrical installation services for over 15 years. We are capable of electrical panel changes, service upgrades, pot lights/lighting, switches, plugs, complete wiring trouble shooting and other electrical related matters. 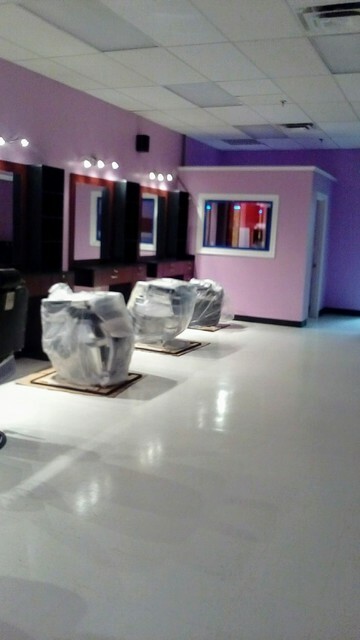 New construction, additions or a face lift that requires our electrical expertise in designing or reconstructing, we are here to deliver our professional quality workmanship and the best services possible.